Visual alert devices for wireless applications ranging from call status indication to high intensity emergency warning lights. 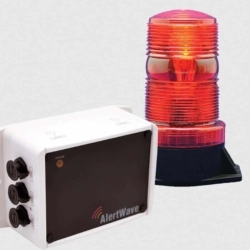 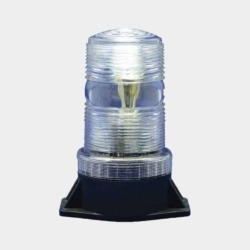 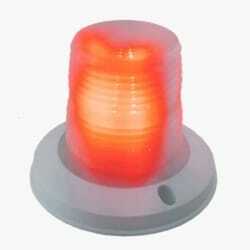 These unique wirelessly controlled devices are specifically designed to function as powerful beacon lights, emergency strobe lights, nurse call corridor lights and other applications where visual light alert is required. 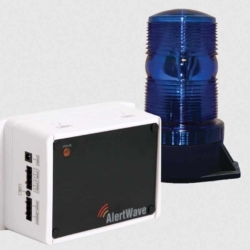 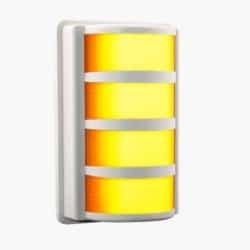 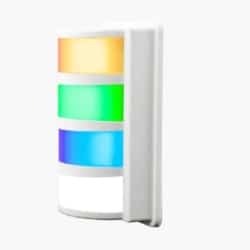 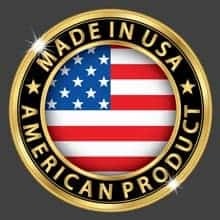 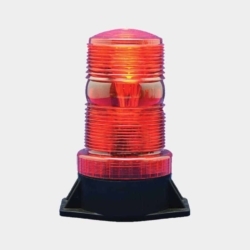 Each of Visiplex’s visual alert devices, uses high power LED light technology for maximum power efficiency, offers multiple light colors, can be activated wirelessly from a base station, wireless panic buttons or call stations. 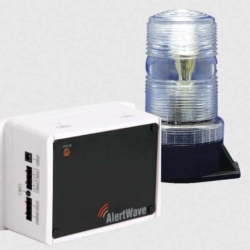 Each of these devices can come with an optional wireless supervision module, that provides full monitoring of the device functionality, for improved site maintenance, system administration and over-the-air programming from a base station or a PC.